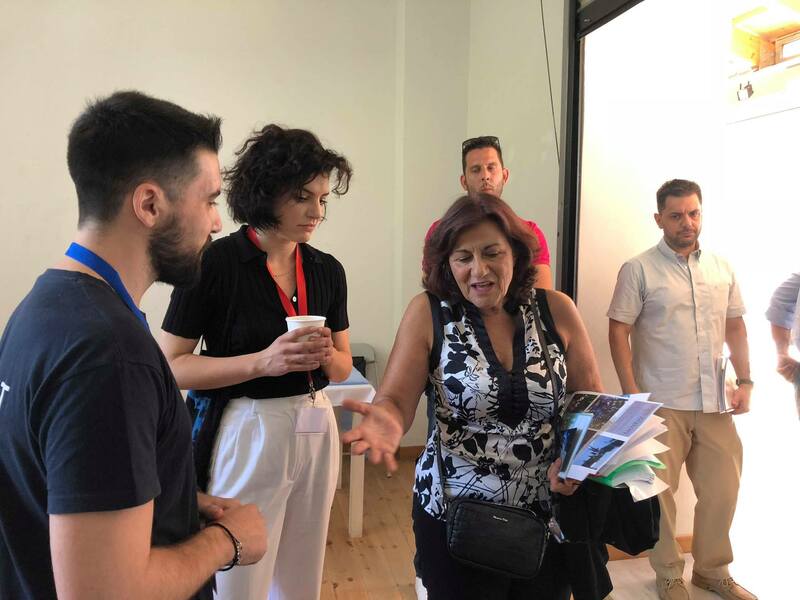 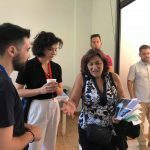 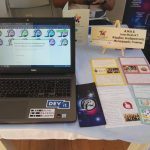 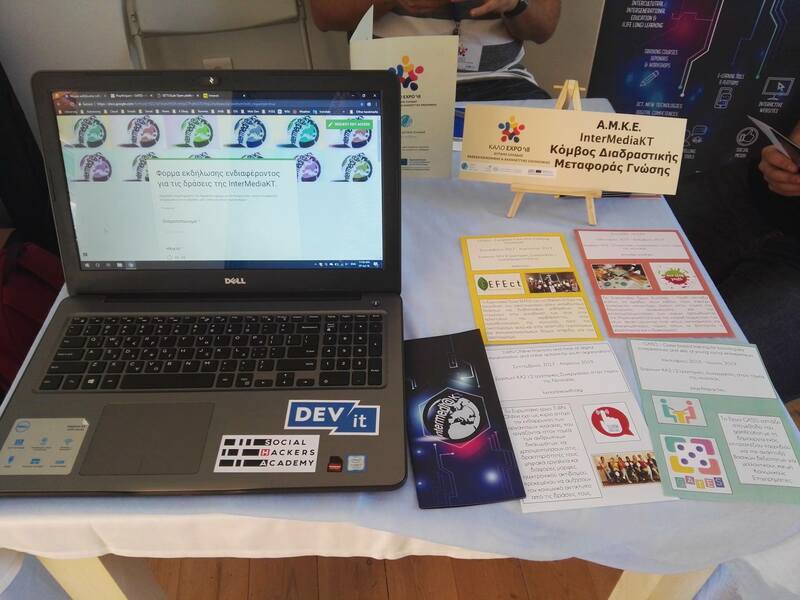 On 6-7 July, our project partner InterMediaKT participated in the first Social Economy EXPO of Western Greece, organised in Patras. 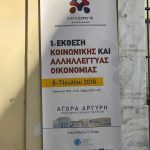 For the first time, the EXPO intended to gather together the social enterprises, organisations and stakeholders of the region, inform them about the upcoming opportunities based on the new national framework, create a network, record their needs, and provide advice and mentoring on how to grow. 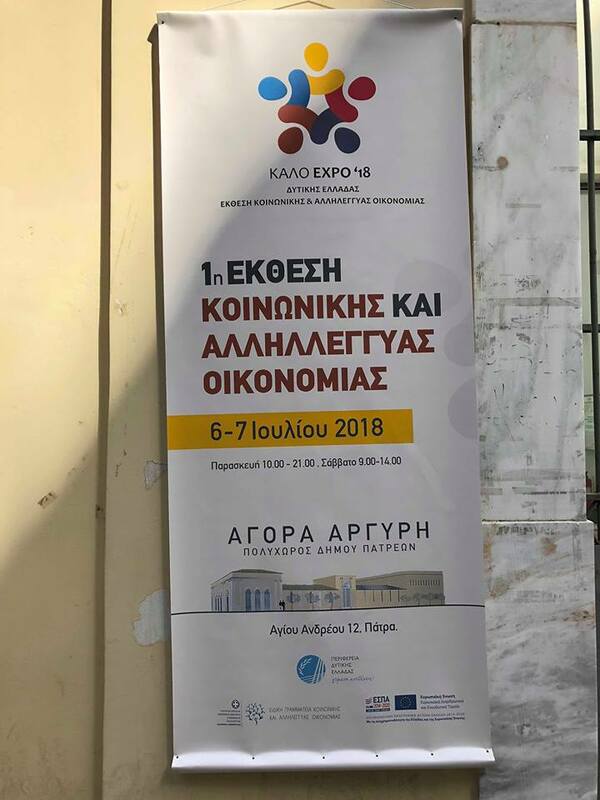 Hundreds of people visited the EXPO, including Minister of Labor Efi Achtsioglou, Vice Minister of Labor Theano Fotiou, Regional Governor Apostolos Katsifaras, and InterMediaKT had the chance to promote our GATES Project explaining the method of gamification as an educational tool, as also how it can be the base for creating a social enterprise idea.